Santa Train Ride at the OERM. Our family loves trains and of course Christmas. I love when both can be mixed together. I shared about Irvine Park Railroad, and wanted to share about another Southern California train ride to Santa. 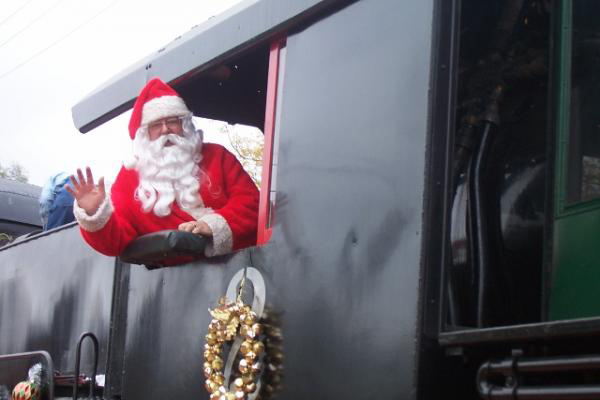 The Orange Empire Railway Museum celebrates the holidays Dec. 14, 15, 21 and 22 with the afternoon Santa Train and special evening rides to Santa’s Workshop. To learn more about Santa’s train ride head here. 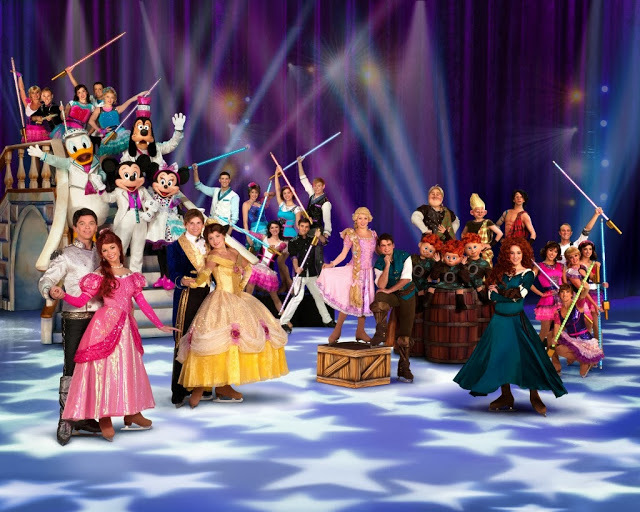 If you are looking for something fun to do during the holiday season with the family, or you are looking for a fun Christmas/Chanukah gift, check out Disney on Ice’s newest show, Rockin’ Ever After. The show will be coming to Southern California from December 11th to January 14th. Rockin’ Ever After will feature you Disney’s newest princess, Merida, along with all your favorite Disney characters. The show will play at the Honda Center, The Staples Center, the Citizens Bank Arena, and the Long Beach Arena. The show will play at the Long Beach Arena, from January 1st to January 5th. To purchase tickets or learn more about the show head here. Disclosure: This is part of a sponsored collaboration with Latina Mom Bloggers and JCPenney. However, all opinions expressed are my own. Thanksgiving is tomorrow and it is a very special holiday for our family. We love giving thanks for all the many blessings we have been given all year long. We go all out. We mix a blend of your traditional Thanksgiving dinner, and also a mix of delicious Mexican dishes. Our dinners seem to last all night long because we chat for hours, play games, and watch holiday movies. It is always a great night! JCPenney is asking you, What is your holiday story? I shared that we dish up a meal that combines both traditional Thanksgiving dishes and also some Mexican dishes. Our dinners seem to last all night long because we chat for hours, play games, watch holiday movies, and start decorating our Christmas trees. We usually decorate the Kids tree that night. 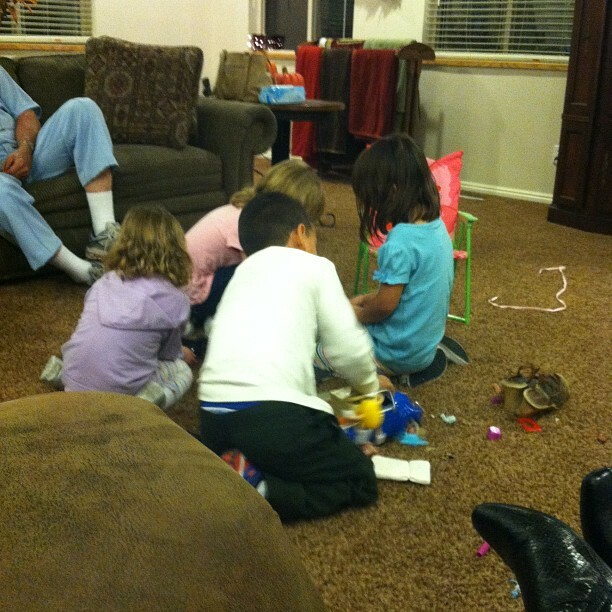 Thanksgiving always involves games after dinner. We always look forward to a night filled with a lot of laughter and a whole lot of fun. 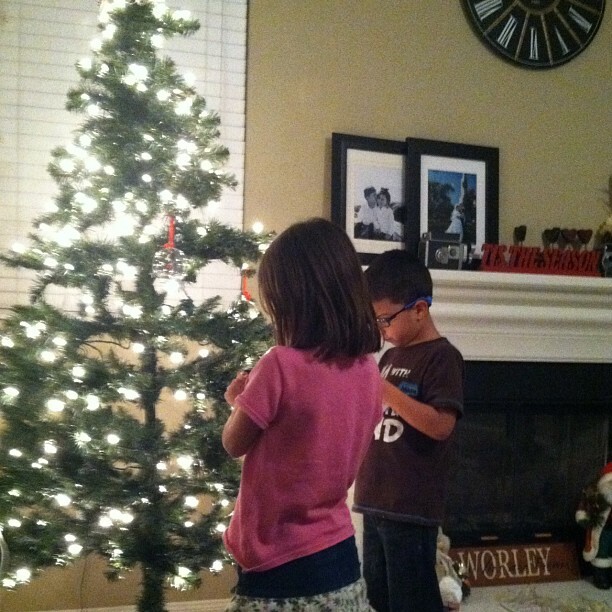 Decorating the kids tree is always a blast. JCPenney understands our tradiciones and wants to give one lucky reader a $50 Gift Card. All you have to do is leave a comment sharing your favorite holiday tradition. Giveaway ends on December 6th. Winner will be selected at random. Good luck!